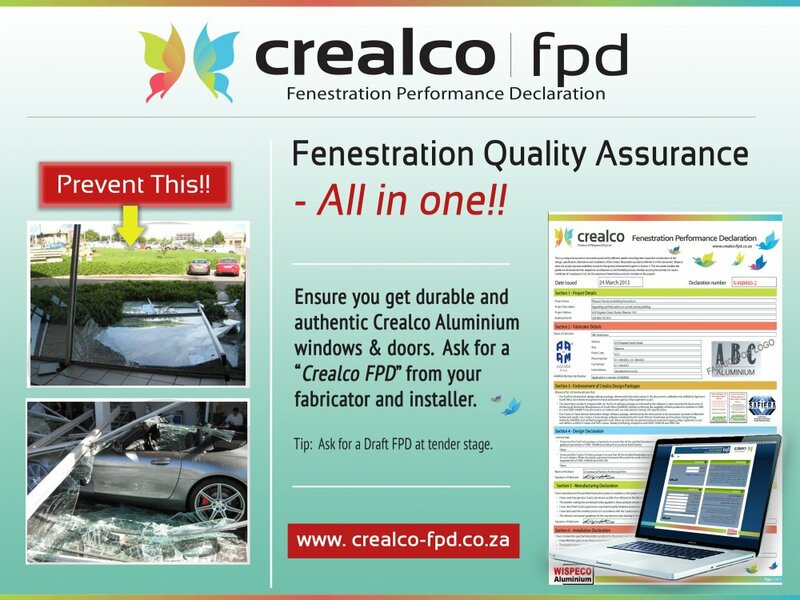 Crealco is Wispeco Aluminium’s range of architectural aluminium & glass products under one brand (window, door, façade and barrier systems). 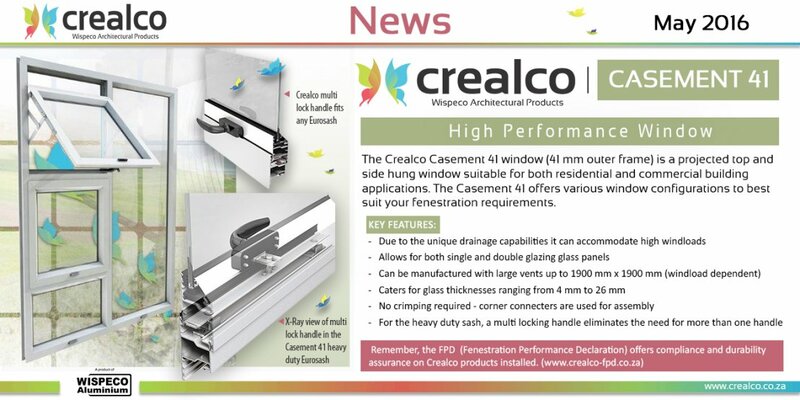 Crealco aluminium profiles and components (hardware accessories) are available from Wispeco Appointed Stockists nationwide. 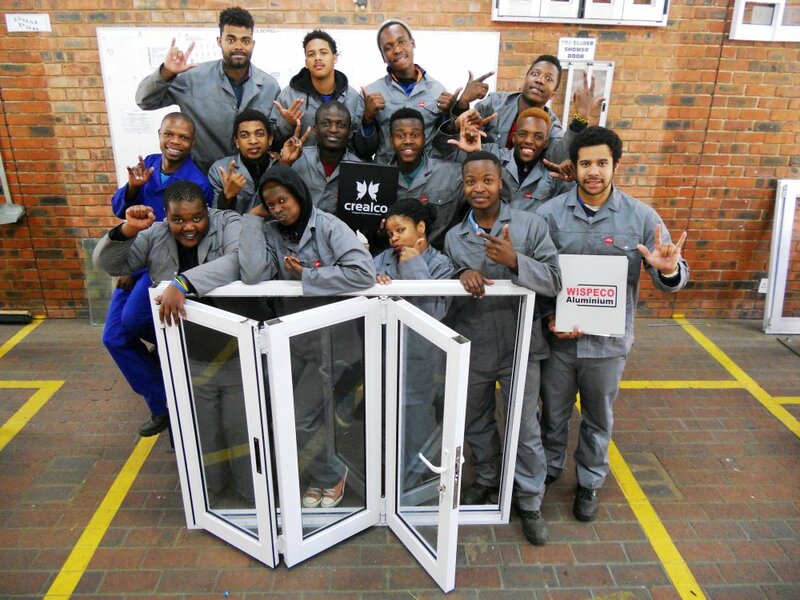 These stockists supply over 1500 aluminium and glass window, door and façade fabricators and installers around Southern Africa. 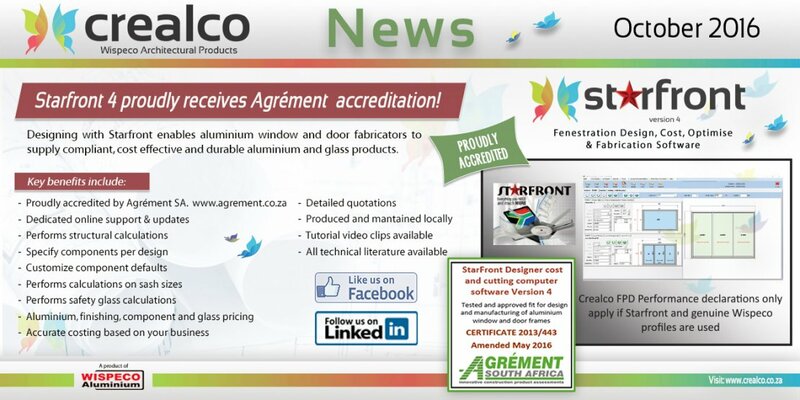 Please contact a stockist in your area for a recommended fabricator. 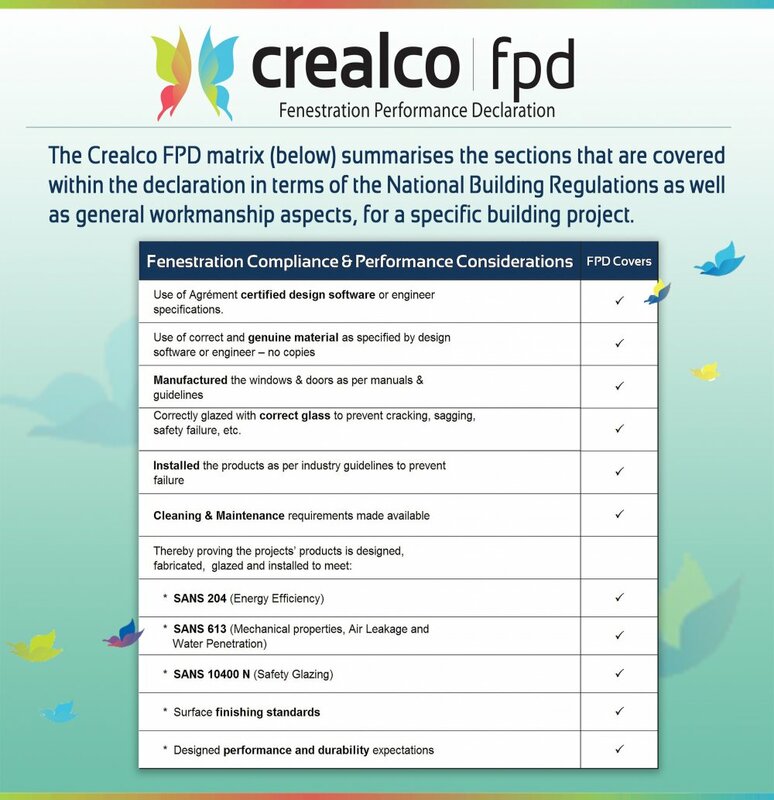 Entry level range of products suitable for residential buildings in the middle to lower income categories. Residential range of products suitable for upmarket residences, lodges, estates, etc. This range can also be used in commercial applications. Commercial range of products suitable for shopping complexes, malls, office blocks, hospitals, etc. Commercial applications suitable for high-rise buildings, hotels, airports, etc.